Dr. Mark Hausknecht had been practicing medicine for almost four decades and once treated former President George H. W. Bush. This photo shows the 6600 block of Main Street, in the Texas Medical Center, which is where the shooting took place. A veteran Houston cardiologist was killed Friday morning in the Texas Medical Center. 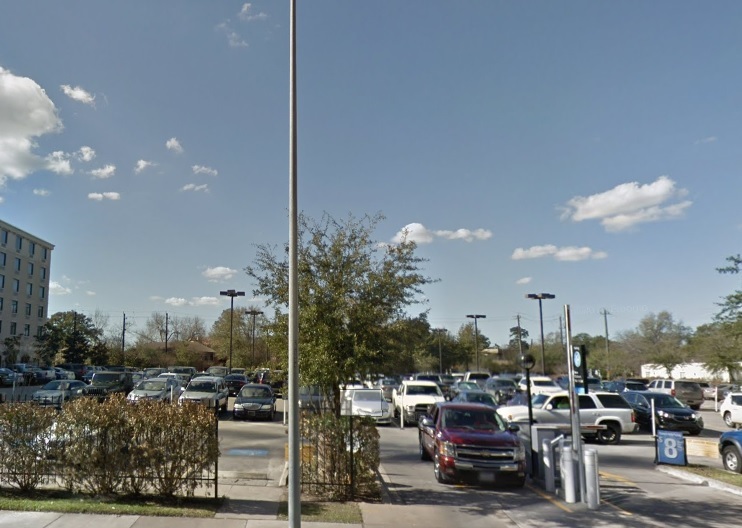 The Houston Police Department (HPD) detailed on its Twitter feed that a male suspect shot Mark Hausknecht, a cardiologist who worked at Houston Cardiovascular Associates and was also professionally affiliated with Houston Methodist, around 8:50 a.m. at the 6600 block of Main Street. The suspect fled the scene riding a bicycle. 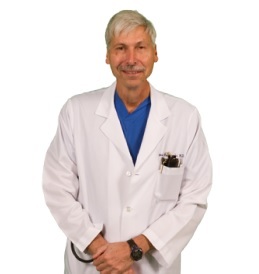 Dr. Mark Hausknecht was specialized in cardiology and had been in practice for almost four decades. Houston Methodist said in a statement that Hausknecht had been practicing medicine for almost four decades. He once treated former President George H.W. Bush for an irregular heartbeat. Bush released a statement via Twitter describing Hausknecht as a “a fantastic cardiologist and a good man.” “I will always be grateful for his exceptional, compassionate care. His family is in our prayers,” added the former President. HPD Executive Assistant Chief Troy Finner reported that Hausknecht was riding north bound on a bicycle in Main Street. Finner explained that, according to the preliminary investigation, the suspect was also riding a bicycle “drove past the doctor, turned and fired two shots.” “The doctor immediately went down,” Chief Finner added. The suspect is believed to a Hispanic male between 20 ad 30 years-old. He was wearing a dark shirt and dark pants, and he was riding a dark color bike. Hausknecht was taken to Ben Taub Hospital, where he was pronounced dead. HPD investigators are looking for the suspect and say there could be some witnesses of the shooting. They hope footage recorded by the cameras located in the Medical Center area will help with the investigation. HPD is asking anybody with information to contact its Homicide Division at 713-308-3600.